British International School Jeddah | TFL Education We provide Character and Leadership educational courses for primary schools and secondary schools. No matter where you cast your eyes when you enter our school you will see our students at the forefront of leadership. This might include students taking charge of a project such as Ramadan Food Drive, an older student coaching a group of younger students, students leading a workshop on a subject such as Open Mindedness and the list goes on. Over the years it has been a fascinating journey observing our students grow in maturity and gaining confidence to step up to initiate events that normally would have been managed and run by members of staff. When we amended our Pastoral Curriculum to incorporate the Learning to Lead programme the whole idea of student leadership went to a new improved level. The fruits of driving through this programme in our school is now being truly realised and students of all ages across our Secondary School are leading change big and small. Some have been responsible for planning and leading student workshops, others have liaised with the members of staff to revamp our sports strip. Events in our school can confidently be left to student groups to plan, implement and evaluate. We now have a very active and professional Student Council whose members are excellent orators and have a proven capacity to organise, design and deliver whole school assemblies. Apart from all this we are now seeing our student leaders grow other student leaders. They are nurturing and building capacity in others to facilitate change for the better. At BISJ we continue to be committed to student leadership for today and tomorrow. We want to continue to celebrate and explore the power and potential of student leadership. 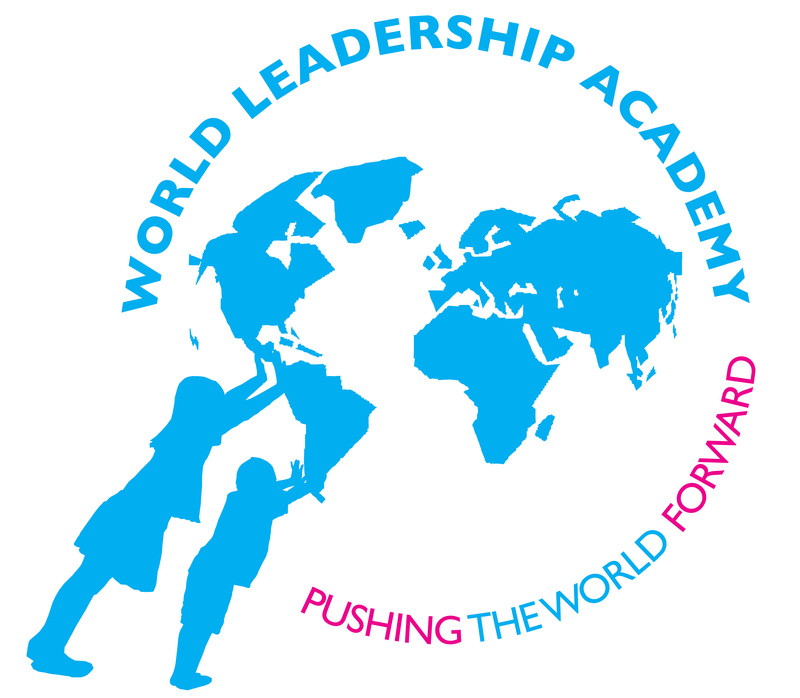 Our Learning to Lead programme has been our gateway to this goal. We will continue to share the positive outcomes of this programme with our students and parents to galvanise our belief that building student leadership plays a role in transformational teaching. To this end our ongoing focus on Learning to Lead keeps our students at the heart of our work.